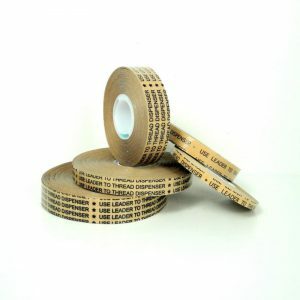 This Professional Grade Reverse Wound ATG Adhesive Tape has excellent adhesion to paper, metal foils, and most laminated and plastic films. 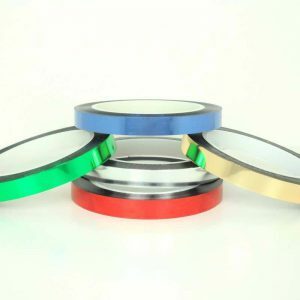 It’s often used for picture framing, product assembly, design/packaging prototypes. Excellent adhesion to paper, most plastic films, metal foils, etc. For picture framing, product assembly, design & packaging prototypes. Glass stabilized Solvent Based Acrylic Adhesive. Gold paper liner. 1″ plastic core.